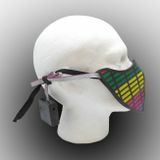 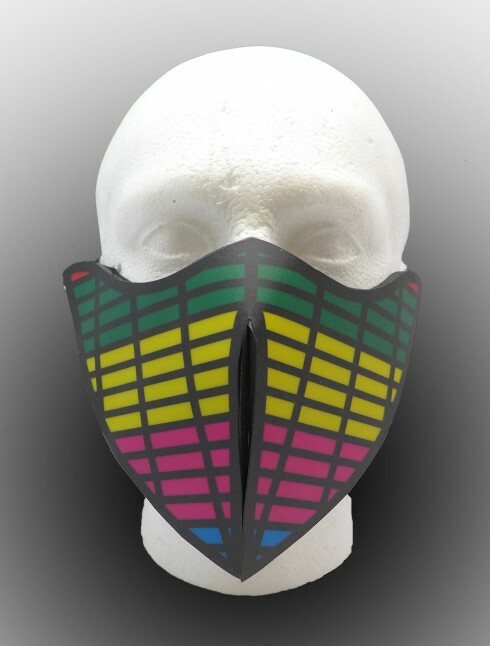 Equalizer RAVE mask - sensitive sound that stands out most for Halloween, carnival, disco, a club, at a party or festival is the right investment for you if you want to take, and especially to be cool. 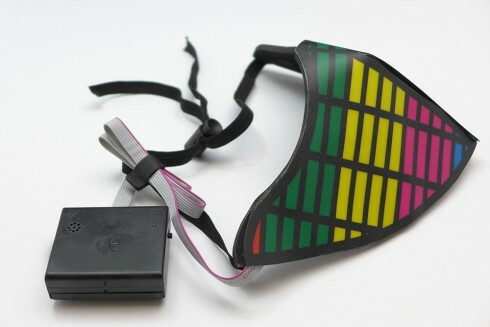 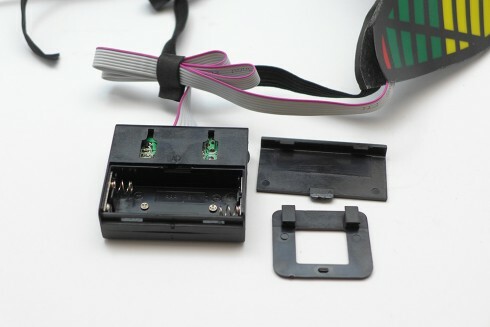 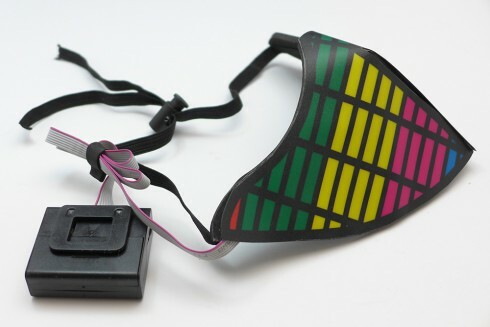 The mask is equipped with sound sensor and flashing, depending on how the music plays (or a different sound than speech, etc.). 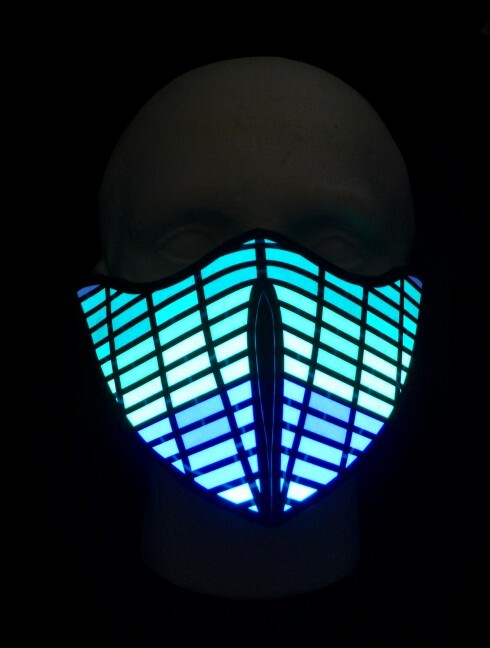 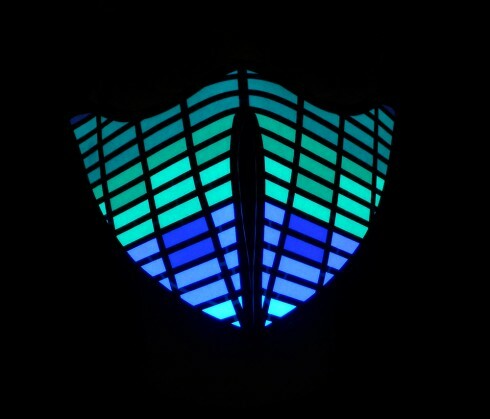 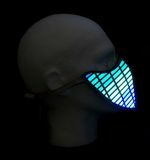 Rave Electro LED masks that you will be the envy of everyone.